Australian Trade Minister Steve Ciobo visited China recently, and reaffirmed Australia’s commitment to strengthen the trade partnership between the two countries. The trip marked the first visit of the year from any high-level Australian minister, and the first visit from Ciobo since Sino-Australian diplomatic relations deteriorated. The Australian government last year raised concerns over China’s influence in Australian universities and politics, leading Australia to announce that it will introduce legislation banning foreign political donations. However, despite quite a tumultuous political environment, the China-Australia economic relationship has largely remained steady under the protection of the China-Australia Free Trade Agreement (ChAFTA). ChAFTA, which came into force on December 20, 2015, has dramatically expanded trade and investment between the two countries and increased the competitiveness of opportunities for Australian businesses in China’s marketplace. China is Australia’s largest trade partner for goods and services. This two-way partnership amounts to US$131.6 billion dollars and accounted for 23.8 percent of Australia’s total trade in 2016-17. Because of ChAFTA, more than 98 percent of Australian goods exported to China enter either duty-free or at a preferential rate. In 2016, China purchased exports valued at US$70.5 billion, which comprised over a quarter of all Australian exports that year. 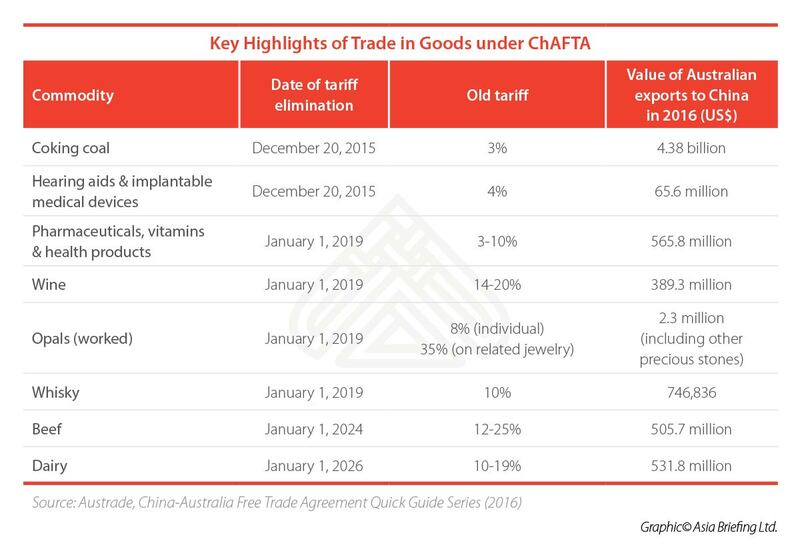 Traditional Australian exports such as coking coal, wine, beef, and dairy are expected to grow substantially as tariffs are gradually eliminated under ChAFTA. Similarly, new opportunities will likely open up for exports such as whisky, pharmaceuticals, vitamins, and health products — goods that will have their tariffs eliminated come January 1, 2019. In 1999, Australia became a net exporter of services to China. By 2016-17, Australia’s exports in services to China valued at US$11.1 billion, making China the largest service market in Australia. Education – often described as the quiet champion of Australian exports – is the largest Australian service export to China. In 2016, education-related-services accounted for 53.8 percent of total Australian service-exports. China is also Australia’s largest source of tourism revenue, and one of its fastest growing service imports. Last year Australia welcomed a record 1.33 million Chinese visitors to its shores. In the same way, Australians are now travelling to China more so than ever — with a 15.5 percent growth rate from last year. The ‘2017 China-Australia Year of Tourism’ campaign was behind much of the growth. China and Australia signed of a Memorandum of Understanding that liberalized aviation and visa regulations, and also created more targeted marketing strategies. 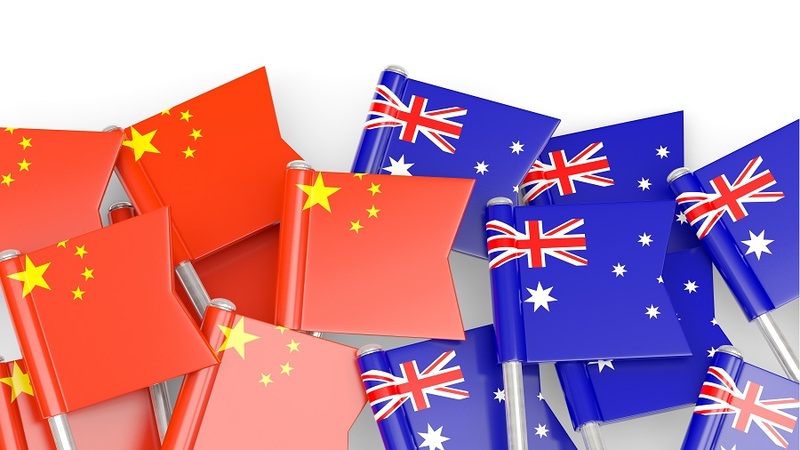 Under the Most-Favored Nation Clause of ChAFTA, China commits to protecting Australia’s competitive position in the service industry, offering treatment no less favorable to similar services and suppliers of any other country. 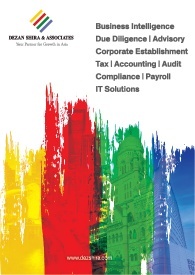 This extends to the following industries: education, tourism, construction, engineering, securities, environmental, forestry, as well as computer services and related scientific and technical consulting services. Under ChAFTA, both Australian and Chinese investors gain a competitive advantage through simplified screening processes and introduction of new rules making it easier to establish a commercial presence. Australia has consistently ranked the second largest recipient of aggregated global Chinese direct investment, and this has grown exponentially over the past 10 years. In 2016, Chinese investment into Australia was valued at approximately US$65.6 billion. A large proportion of these investments were in commercial real estate (36 percent) and infrastructure (28 percent), followed by healthcare (nine percent), agribusiness (eight percent) and energy (oil and gas) (eight percent). Chinese investors are increasingly shifting away from mining investments and turning to more consumption-related sectors such as healthcare and agribusiness, in-line with changes to Chinese consumer behavior. ChAFTA is unique in that it was the first time that China made a treaty-commitment for commercial associations between law firms, and China’s best ever-commitment to health and aged care services at the time ChAFTA entered into force. Under ChAFTA, Australian medical service suppliers are able to establish wholly-Australian-owned hospitals in many areas of China, including Beijing, Tianjin, Shanghai, and Guangdong, amongst others. Australian financial investment in China is also booming. As the fifth most popular destination for Australian investors in 2016, direct and portfolio investments were valued at US$66.3 billion. The 2018 Westpac Australia-China Business Sentiment Survey reports that Australian businesses in China are generally quite optimistic, with over half of them reporting year-to-year growth, and even more businesses forecasting that they will generate a profit in the upcoming year. Dwyer also observed that Australian investors entering the Chinese market are often surprised about how different the regulatory and business environments are from Australia. He notes that Australian business can sometimes adopt an overly domestic-mindset, making them ill-equipped for the Chinese market. 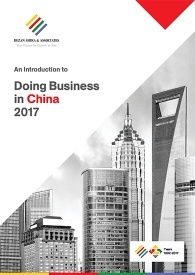 These findings are supported by the Westpac-Austcham Australia-China Business Sentiment Survey, which found frequent regulatory changes and lack of market familiarity as two of the biggest challenges for Australian businesses in China. Nevertheless, ChAFTA has opened considerable amount of opportunity for both Australia and China. For example, ChAFTA wine and whisky exports to China have grown substantially in recent years, but the elimination of tariffs on January 1, 2019 for these goods will be a major boon for the alcohol industry. Tariffs for pharmaceutical products, including vitamins and health products, will also be eliminated on January 1, 2019. Australian businesses continue to find success in the Chinese market, supporting the expansion of the bilateral economic relationship with diversified trade and investment. Australian service exports in tourism, education, and healthcare continue to grow alongside traditional goods exports such as iron ore, copper ore, gold, wool, and beef. Ultimately, the China-Australia partnership continues to be strong due to the far-reaching ChAFTA, and naturally complementary economies. Australian business in China will continue to enjoy many opportunities for entry and growth, but it is clearly important for Australian businesses to become familiar with the Chinese market and seek professional assistance to manage new market entry and expansion. 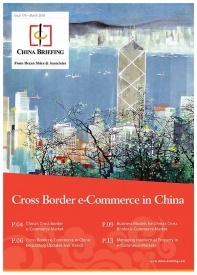 China Briefing is published by Asia Briefing, a subsidiary of Dezan Shira & Associates. We produce material for foreign investors throughout Asia, including ASEAN, India, Indonesia, Russia, the Silk Road, and Vietnam. For editorial matters please contact us here, and for a complimentary subscription to our products, please click here.